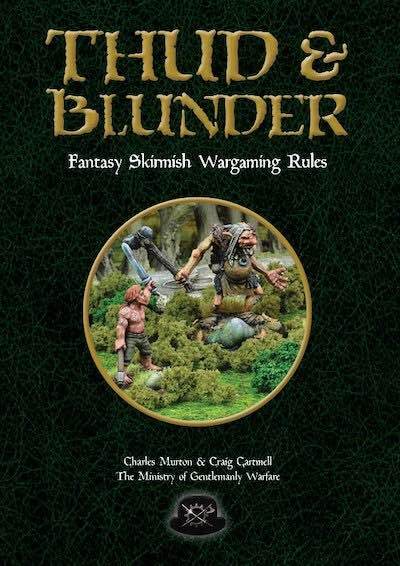 Thud & Blunderis a set of generic fantasy skirmish wargaming rules from the Ministry of Gentlemanly Warfare, whose authors have previously brought you In Her Majesty’s Name, Daisho and Blood Eagle. The rules are designed to be really quick to learn and fast in play. 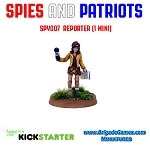 As with all our games, they are well-supported with their own dedicated Facebook page and a Blog that includes free additional material from both authors and players. This is the skirmish game many fantasy wargamers have been waiting for; it puts the creative power in your hands. 164 page. Full Colour. Hard Back.